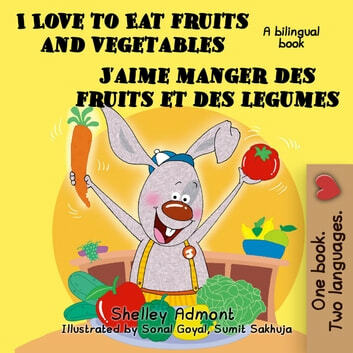 English French bilingual Book. 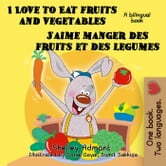 Perfect for kids learning French or English as their second language. This book is really good if you want to read in french or in english. READ THIS BOOK!!!!!!!!!!!!!!!!!!! !